The team at Redwood is top notch ! We have had the pleasure of working with them for many years and they always deliver great results. 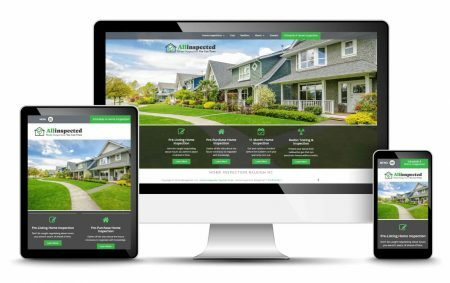 We had them help us with a website re-design most recently and we couldn’t have wished for an easier transition process and end result that’s easy to update an maintain for even a novice user. Redwood is a great call for any marketing or web project you may have!